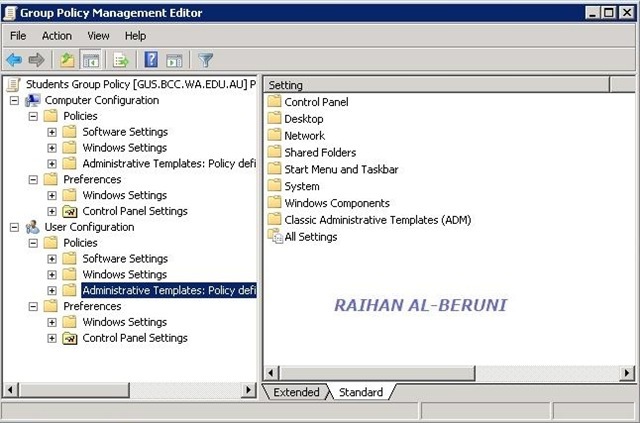 Microsoft Advanced Group Policy Management (AGPM) 4.0 advance control and management feature for computers running Windows 7 and Windows Server 2008 R2. Systems administrator will be able to do change control on each features deployed through GPO. AGPM 4.0 introduces the ability to filter and search the list of GPOs that it displays. GPMC is also an integral part of Microsoft Desktop Optimization Pack (MDOP). 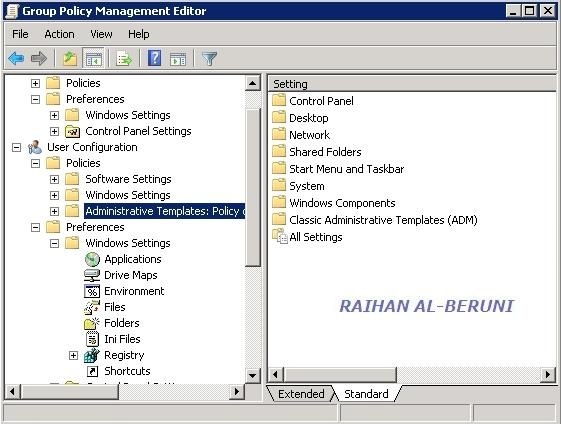 Microsoft Advanced Group Policy Management (AGPM) is the MDOP application that can help you overcome the challenges that can affect complex Group Policy management in any IT infrastructure. AGPM supports effective change control by providing version tracking, history capture, and quick rollback of deployed GPO changes. Microsoft created such a nice tool to establish tight command and control relation between servers and clients. In Windows 7 .Net Framework 3.5 will also automatically be installed. It is by default compatible with new GPMC. Management Tools: You have to download and install Remote Server Administration Tools on a Windows 7 Admin PC to administer and manage roles and features that are installed on computers that are running Windows Server 2008 R2, Windows Server 2008 and Windows Server 2003. If you are migrating from Windows 2003 Active Directory to Windows Server 2008 R2 Active Directory, then entire group policy object will automatically be migrated to new Active Directory and GPO.